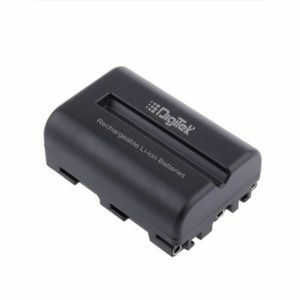 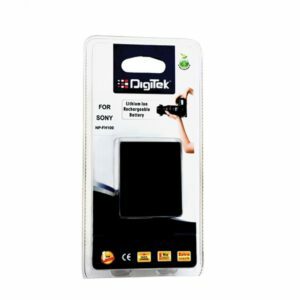 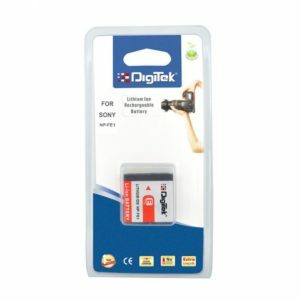 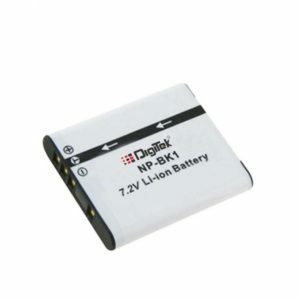 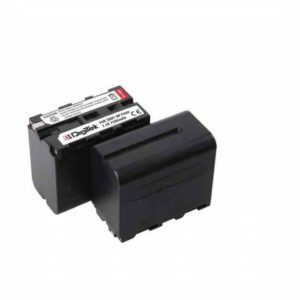 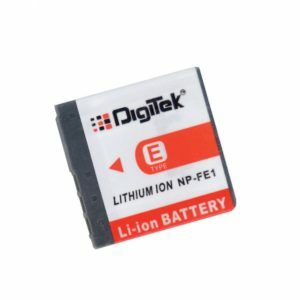 Cell Type : Li-ion Voltage : 7.2V Capacity : 1400mAh Compatible Model Sony Cyber-shot-S750, S-780,S950,S-980, W-180, W-190, W-370,Bloggie MHS-CM5, MHS-PH5, MHS-PH1. 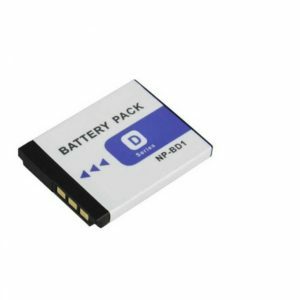 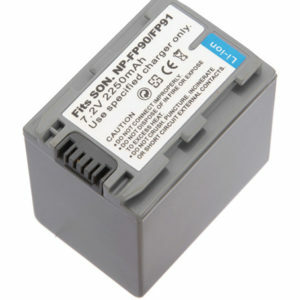 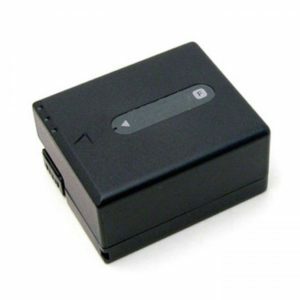 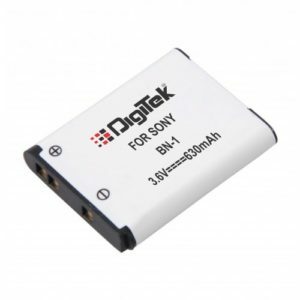 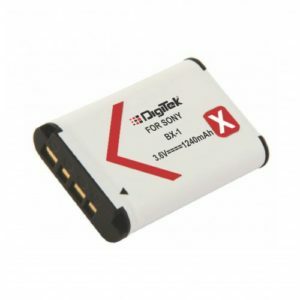 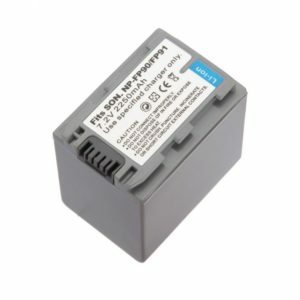 Sony NP-FF505, NP-FF515, Sony NP- FF70, Sony NP-FF71 It is of 1300mAh & 7.2V capacity. 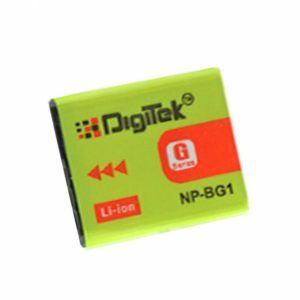 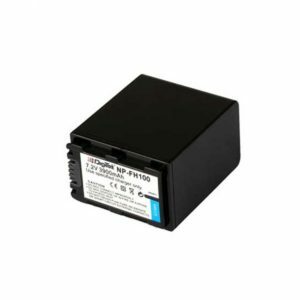 Cell Type : Li-ion Voltage : 7.2V Capacity : 2250mAh Compatible Model Sony-DVD105,Sony-DVD108,Sony-DVD-308 Sony-DVD610,Sony-DVD810,Sony-DVD92, Sony-HC20, Sony-HC21,Sony-HC-26,Sony-HC-28,Sony-HC-36,Sony-HC-38,Sony-HC-40, Sony-HC-52,Sony-SR-42. 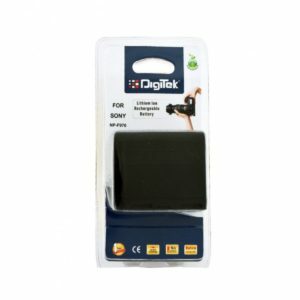 Sony-DVD105, Sony-DVD108, Sony-DVD308, Sony-DVD610, Sony-DVD810, Sony-DVD92, Sony-HC20, Sony-HC21, Sony-HC26, Sony-HC28, Sony-HC36, Sony-HC38, Sony-HC40, Sony-HC52, Sony-SR42.